Closed back, circumaural headphone system. Connectivity Technology: WirelessHigh-quality Sennheiser transducers for exceptional sound. 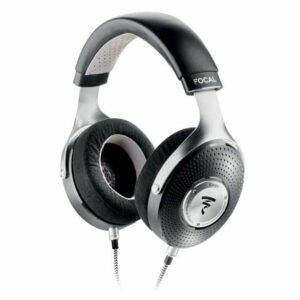 Designed exclusively for use with the RS 175 RF Wireless Headphone system (sold separately). Closed back, circumaural headphone system. 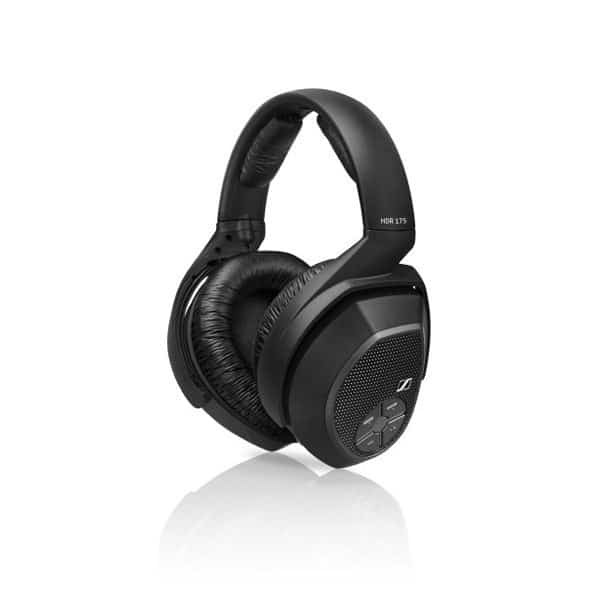 Connectivity Technology: Wireless High-quality Sennheiser transducers for exceptional sound.